The Mop Base snaps into the Telescopic Mop Handle or Ergo-Bend and features an easy locking mechanism to hold firm for cleaning walls. 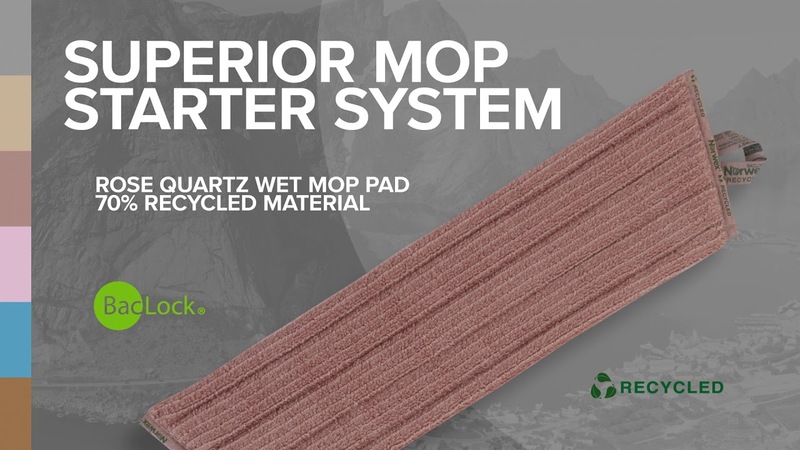 Velcro® strips on one side secure Mop Pads to the base, and rubber edging protects walls and furniture. Large: 40 cm x 8 cm / 15.75" x 3.15"